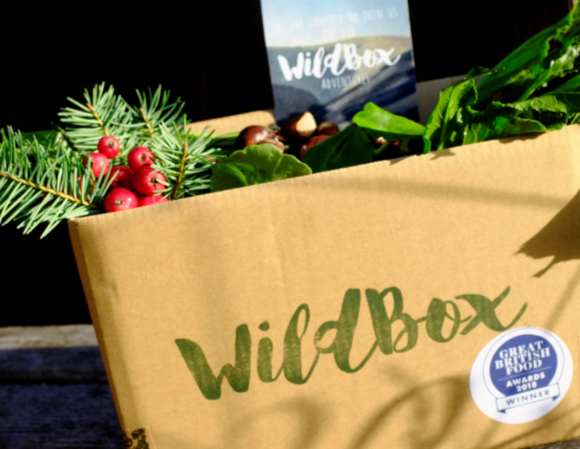 Give the gift of wild food! This gift voucher entitles the recipient to a Wild Box! The lucky person can claim their free box whenever they want!